Flu season is just around the corner — do you have a contingency plan if your intensive care unit starts to run short on respiratory ventilators? 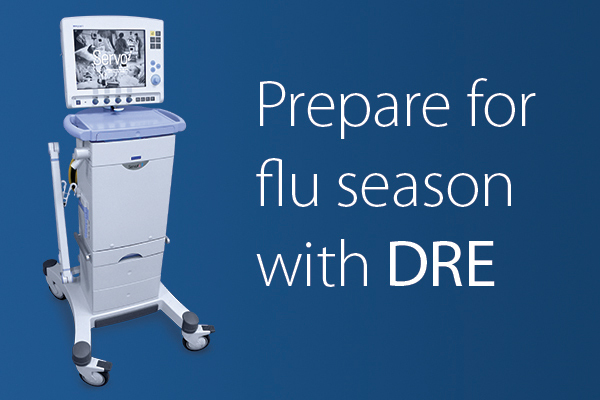 Avoid the last-minute scramble of finding ventilators to treat the influx of influenza patients, and save money on the equipment you need with DRE. We’re making room in our warehouse, and you get to reap the benefits! Don’t miss out on these great deals on our inventory surplus of new and refurbished defibrillators — while supplies last. We’re making room in our warehouse, and you get to reap the benefits! 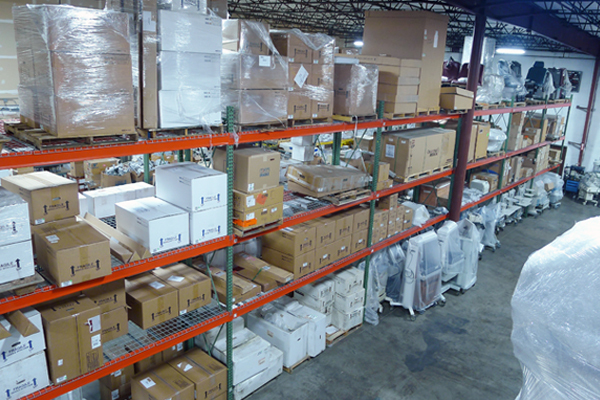 Don’t miss these great deals on our inventory surplus of surgical tables. Choose from a popular lineup of brand new DRE surgical tables, as well as leading refurbished brands. At DRE, we’re rolling out an exciting promotion to say thanks to our customers who have helped us grow and thrive as a company. 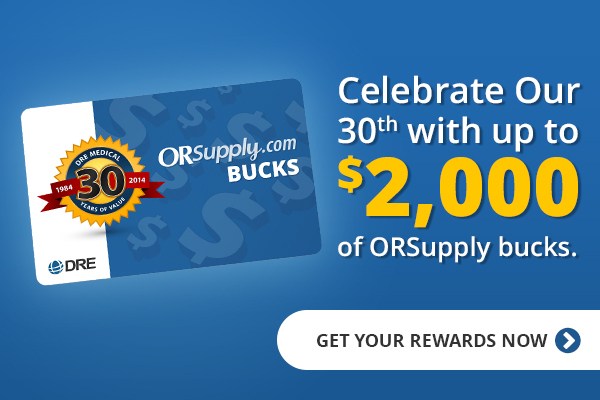 For the entire month of April, you can stock up on FREE supplies from ORSupply.com – the online marketplace for medical supplies, accessories and devices. There are few standalone medical devices that are as central to a patient’s care as the infant incubator. For premature infants, their first, and often fragile, days are spent inside incubators. It’s how they receive the warmth and care they need for development. When searching for a new incubator for any medical suite, clinicians should keep this in mind and look for a device that has it all. As 2013 comes to a close ORSupply.com is grateful to have lots of things to celebrate. We thought we would take some time out to reflect on some milestones, welcome a new member to the ORSupply.com team and tell you about a special new way our customers can now earn rewards. At DRE, we’re committed to helping your practice find the highest quality medical equipment at the best price – and that includes rolling out some special, end-of-the-year discounts. But act fast, because these great savings won’t last long! 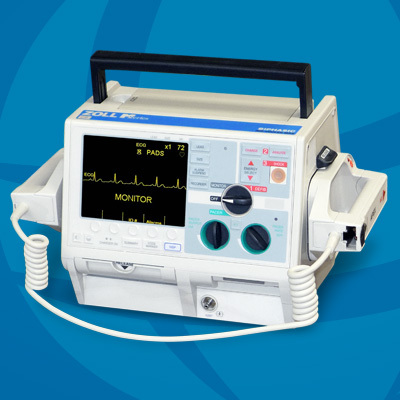 DRE has a special inventory of refurbished Zoll M-Series defibrillators, offering a cost effective solution for facilities with budgetary constraints. Now is the best time to purchase a ventilator outside of the busy vent season. 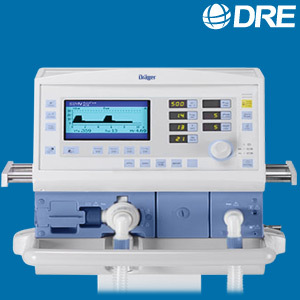 Take advantage of great pricing by considering one of the limited stock of refurbished Dräger Savina and Dräger Evita 4 ventilators DRE just received. DRE Has A Solution You Won't Want to Miss for Your Aging Anesthesia System! 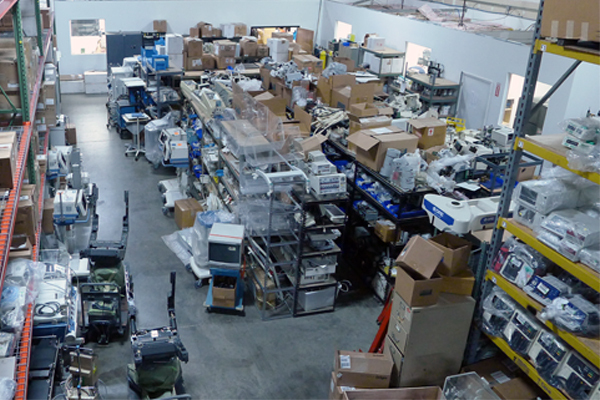 Many manufacturers no longer support replacement parts and services for older model anesthesia systems, so medical facilities that utilize these machines may not be able to address future technical and service issues. DRE is now offering end-of-life programs you don't want to miss out on!